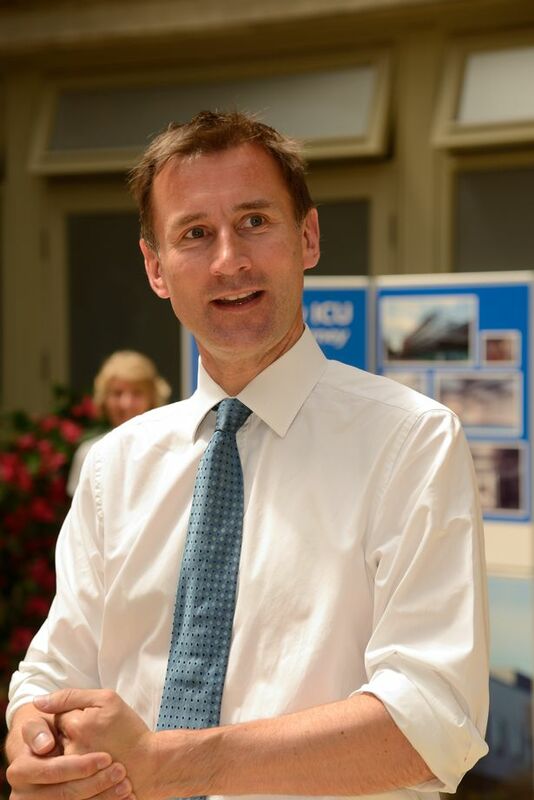 An independent review will be undertaken to protect NHS staff who speak out, after whistleblowers related their stories to Jeremy Hunt. 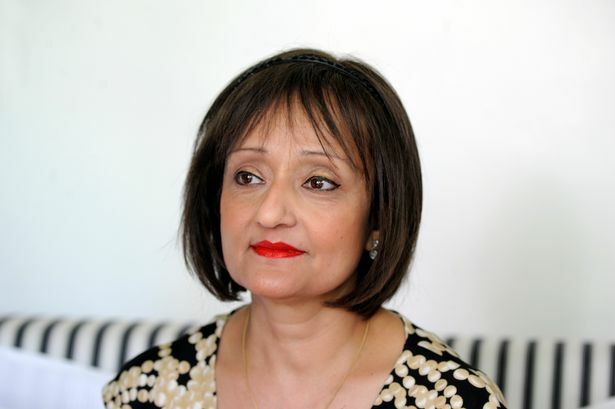 Sharmila Chowdhury, 54, of Ealing, was one of six people who met with the secretary of state for health and the head of the NHS Simon Stevens on June 19 . The review should begin in the next couple of months and is to be completed in November (2014). Miss Chowdhury reported two consultants for allegedly working at a private hospital when they were supposed to be working at Ealing Hospital on regular occasions between 2006 and 2009. She received a letter from Mr Hunt after the meeting. The Health Secretary said the meeting was an important opportunity to hear testimonies and witnesses’ determination to bring about a crucial task: fundamentally changing the NHS culture so workers feel safe enough to raise concerns. Miss Chowdhury worked for the NHS for 30 years and has been fighting for a positive outcome to her case since 2009 when she first made the fraud allegations. The 54-year-old was dismissed from Ealing Hospital when counter fraud allegations were made about her and despite being cleared in a hearing, did not get her job back.